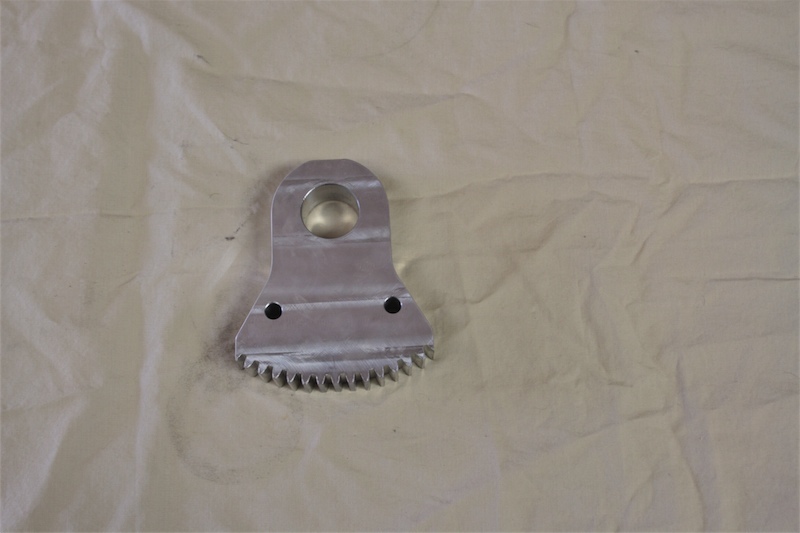 Parts Gallery - H&S Machine Inc. 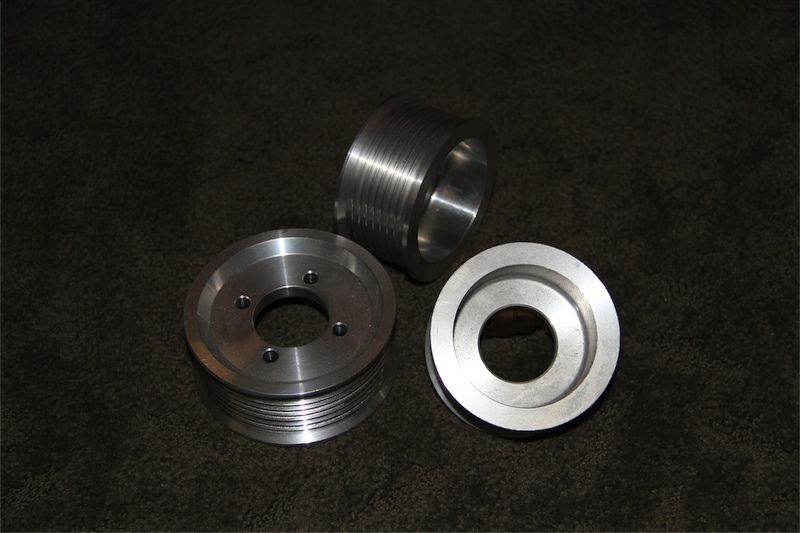 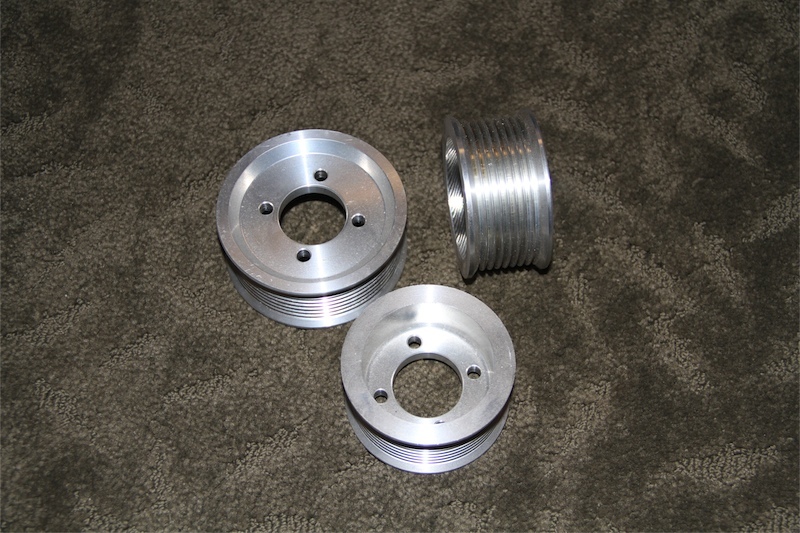 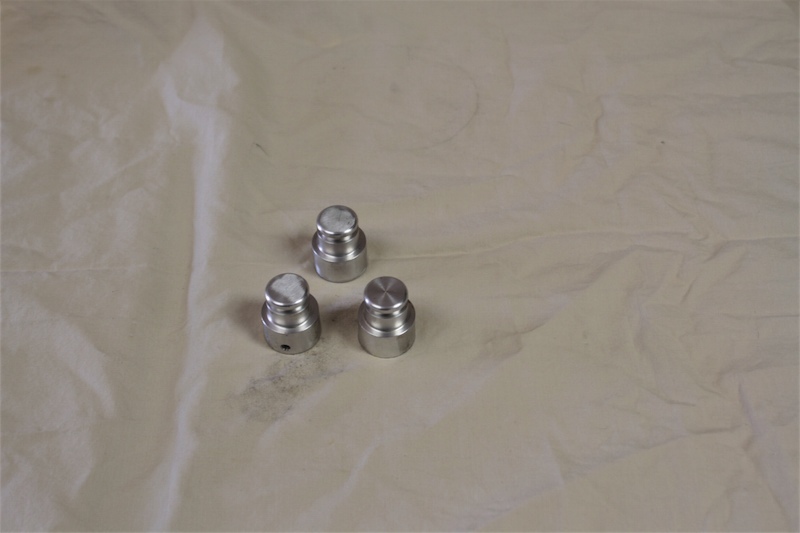 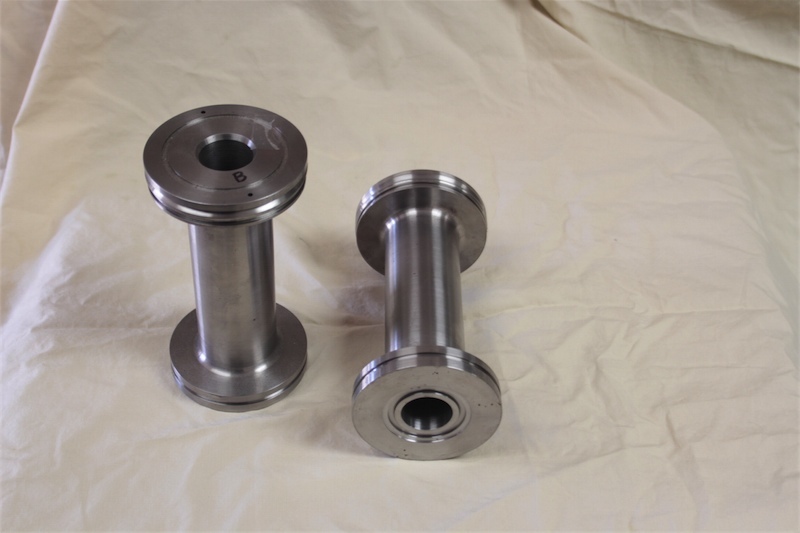 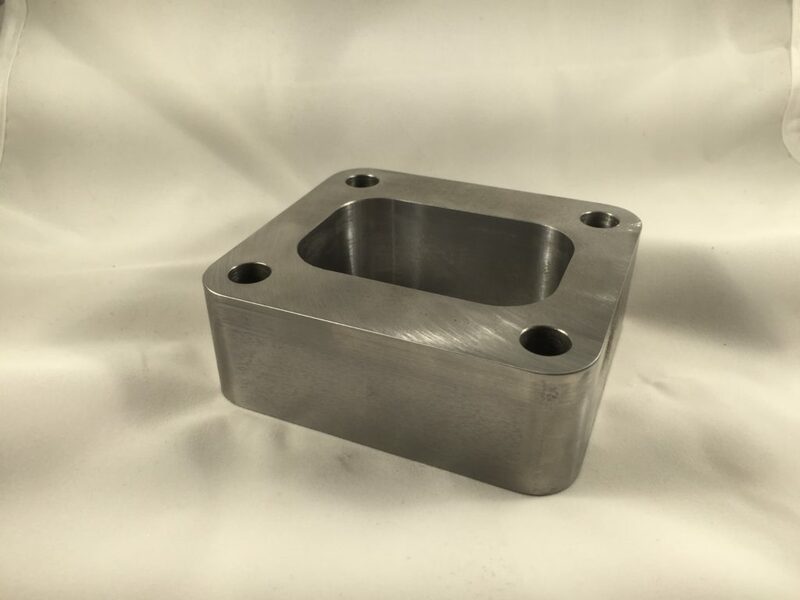 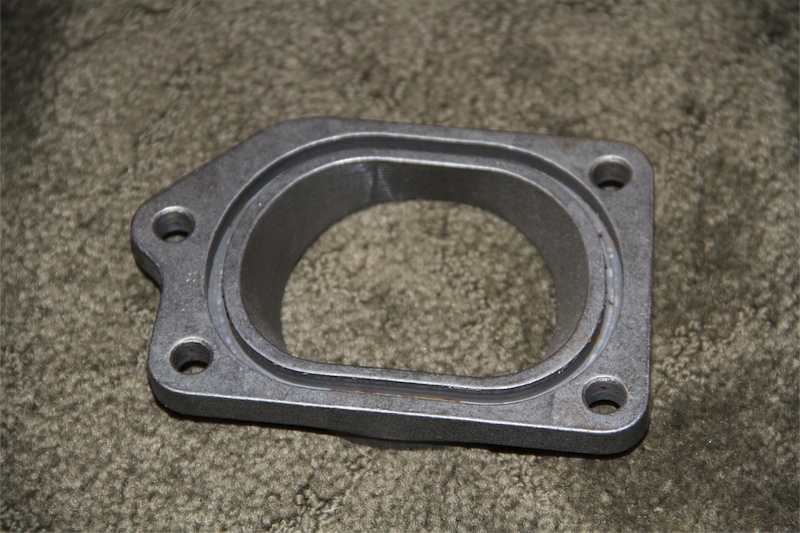 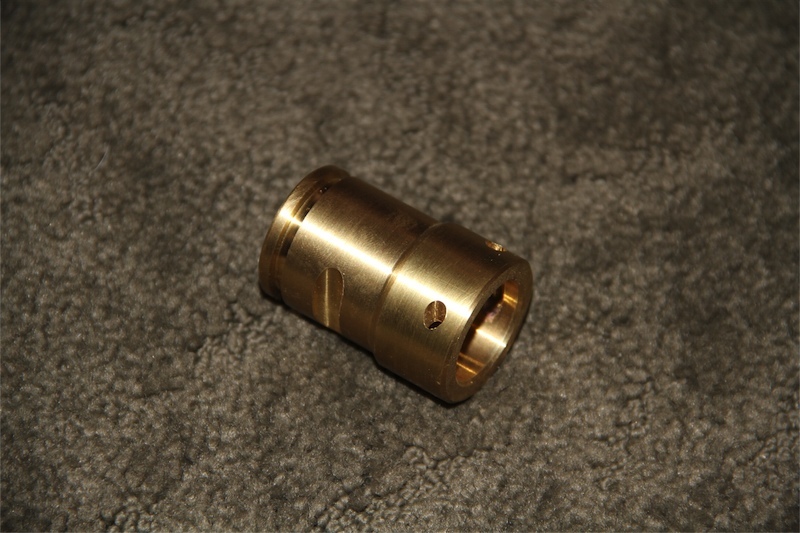 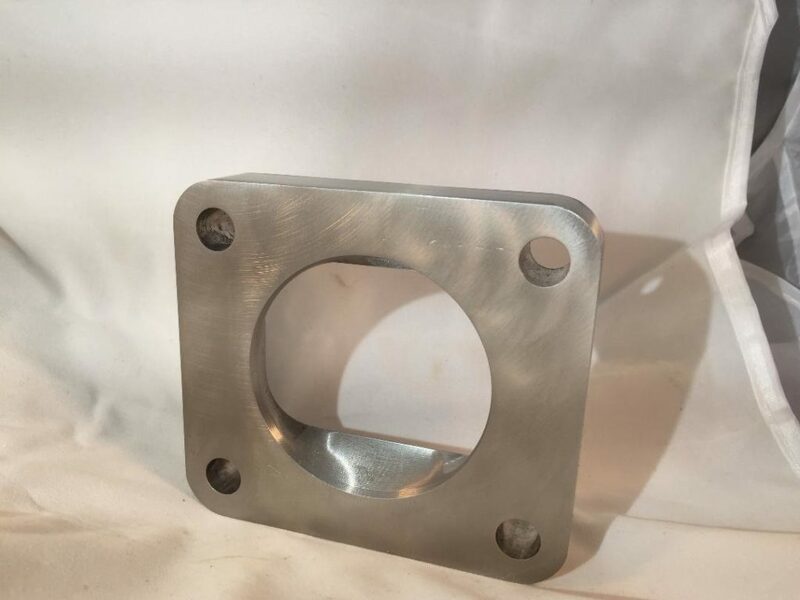 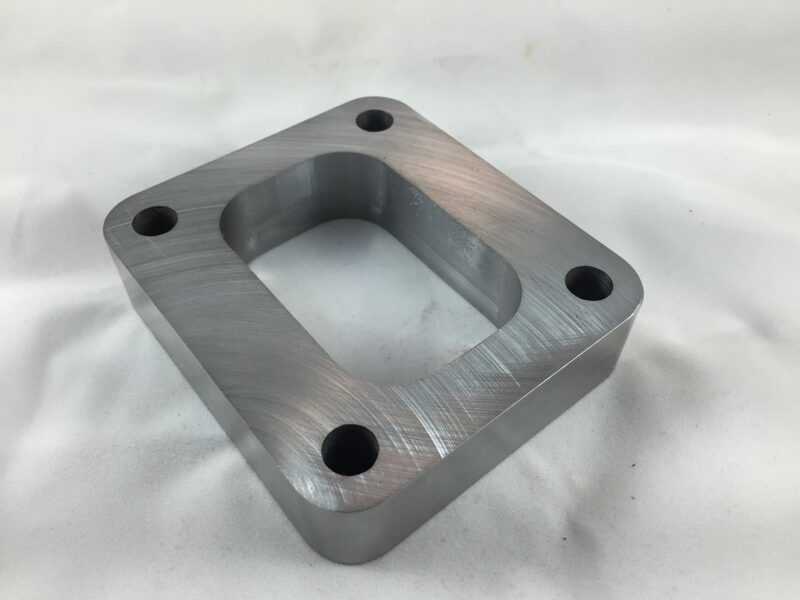 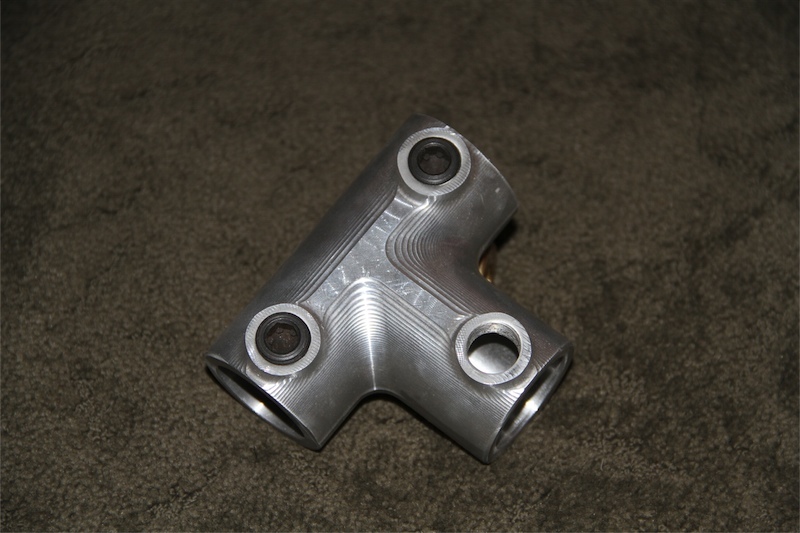 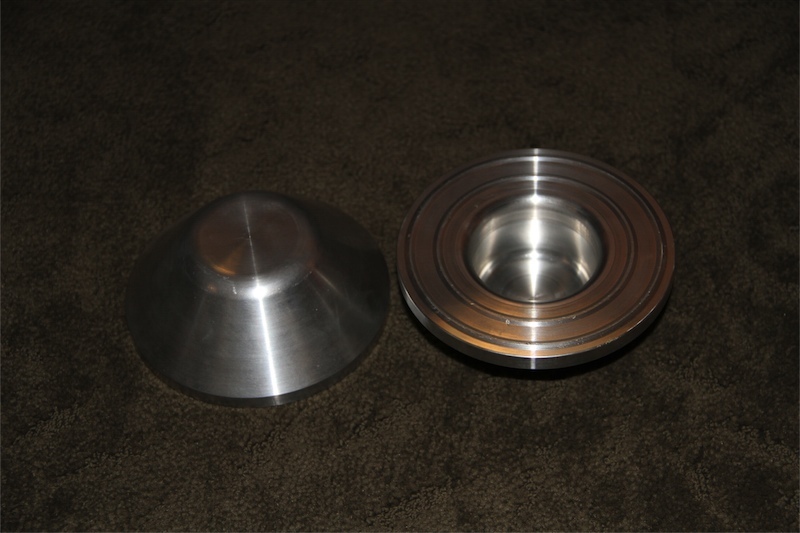 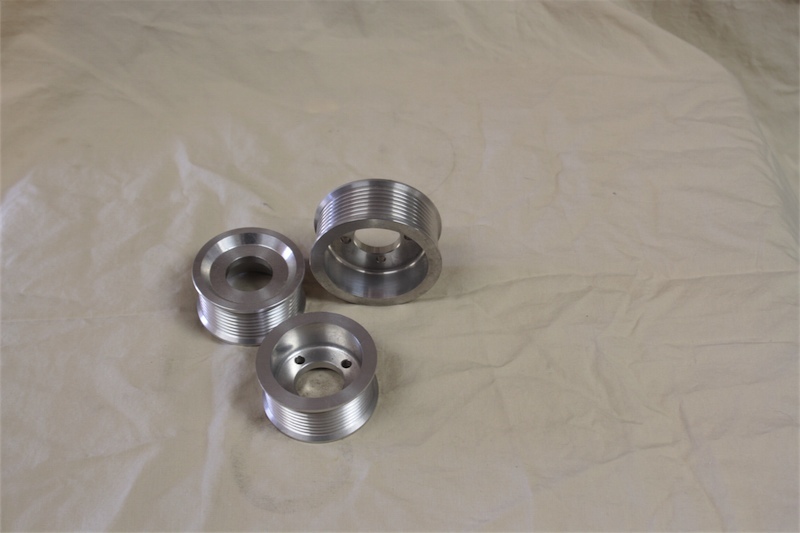 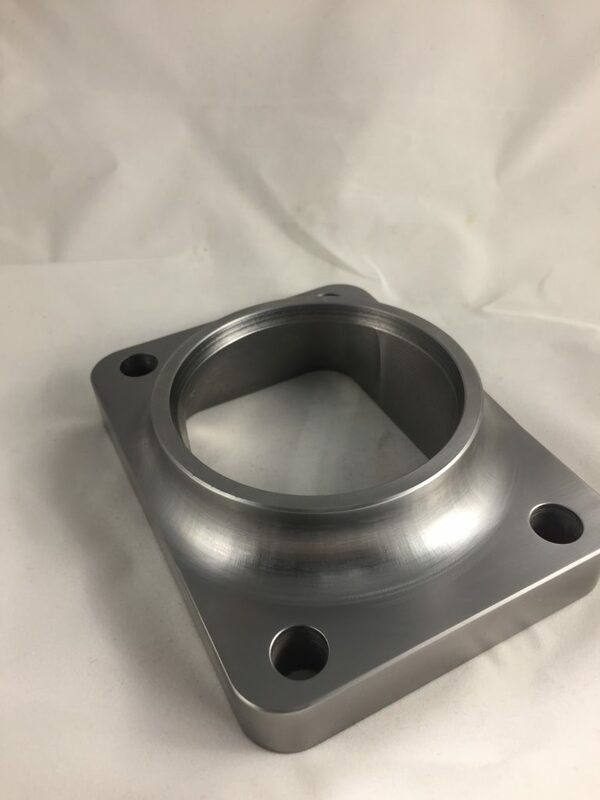 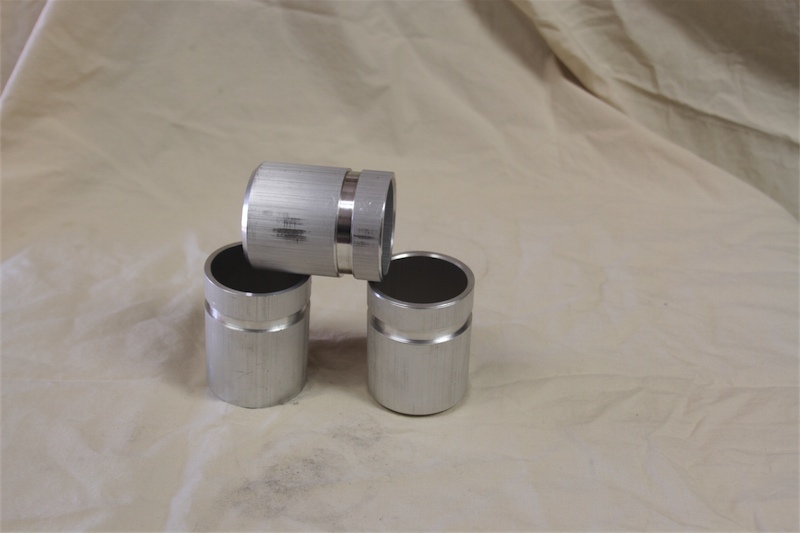 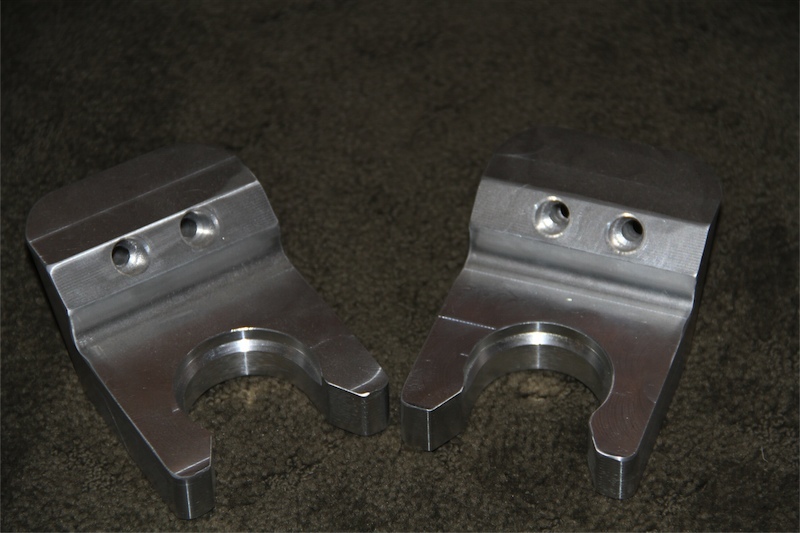 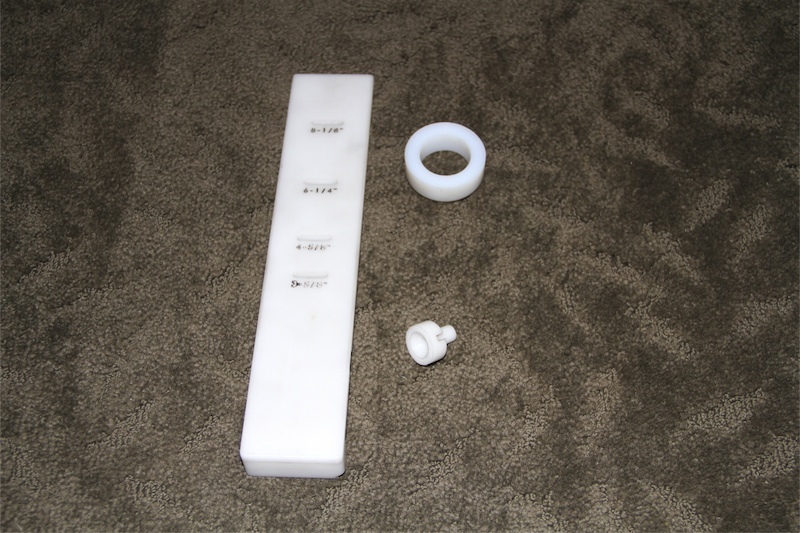 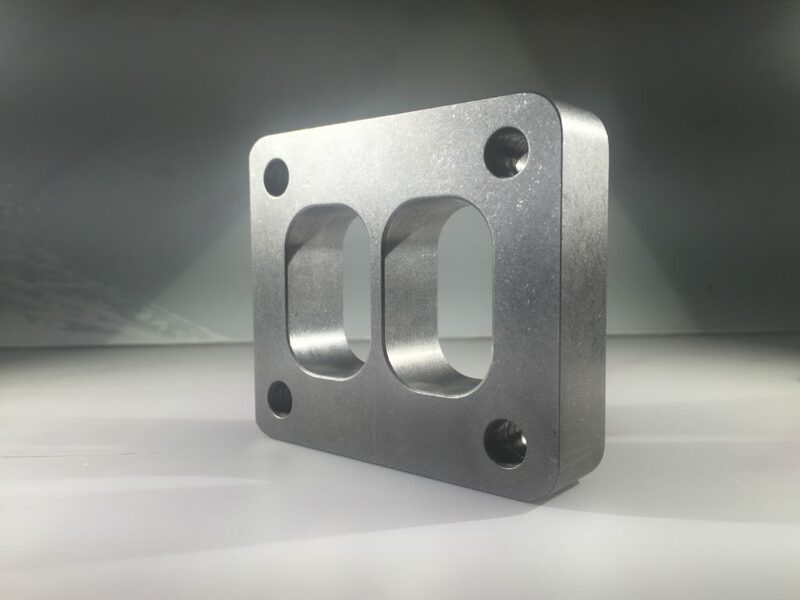 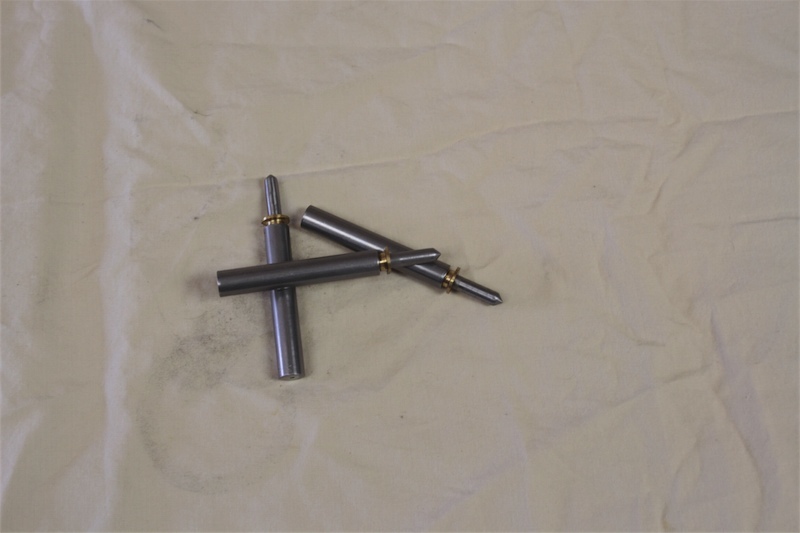 Here is a photo gallery of some parts we have produced here at H&S Machine. 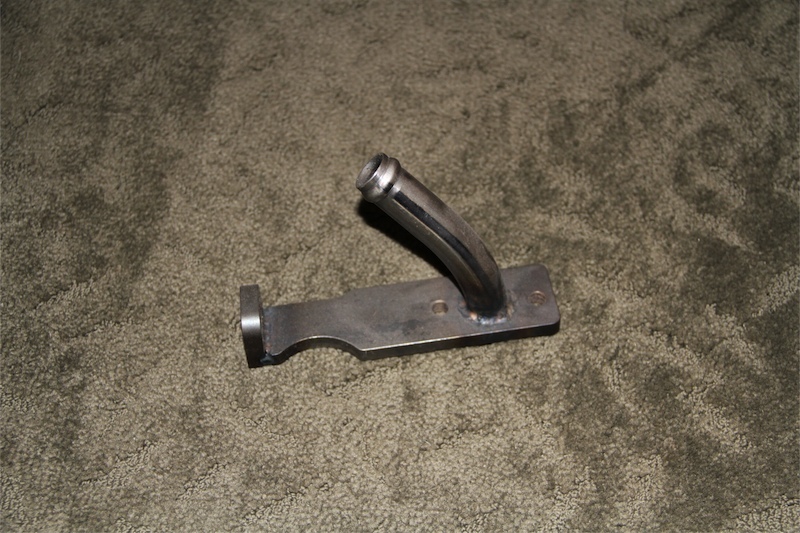 Click on an image below to view it larger. 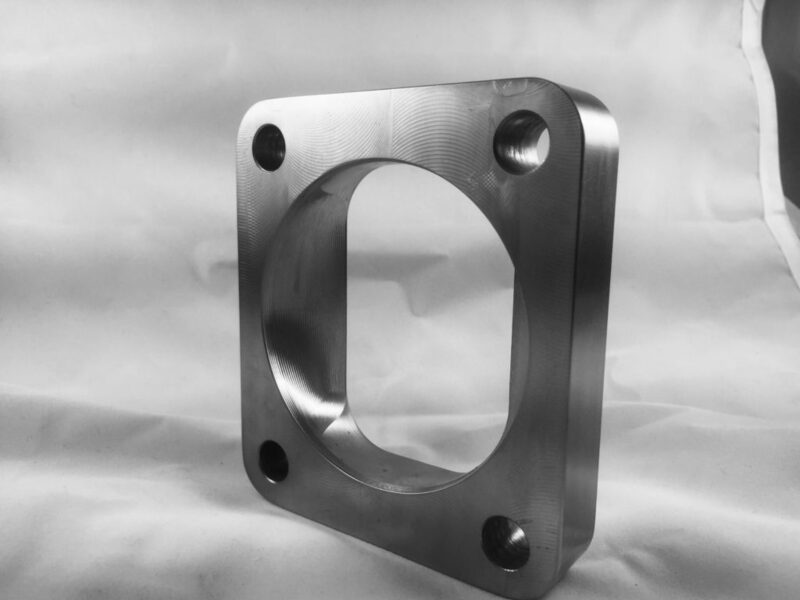 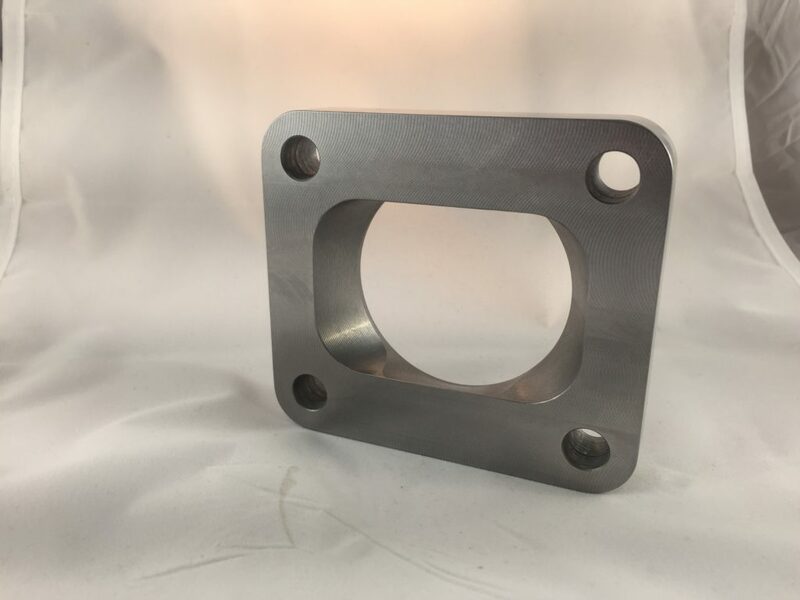 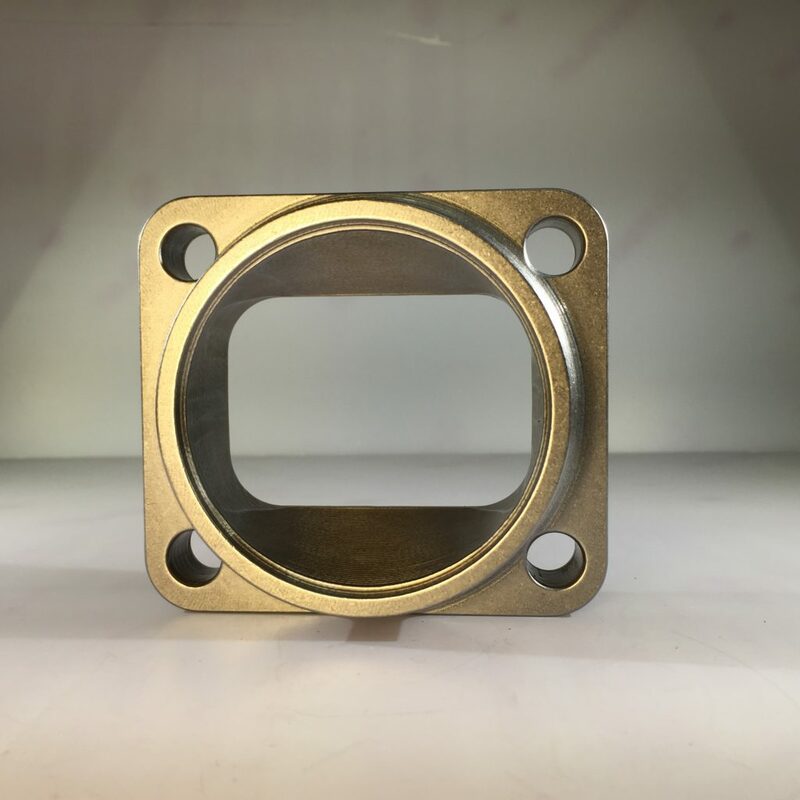 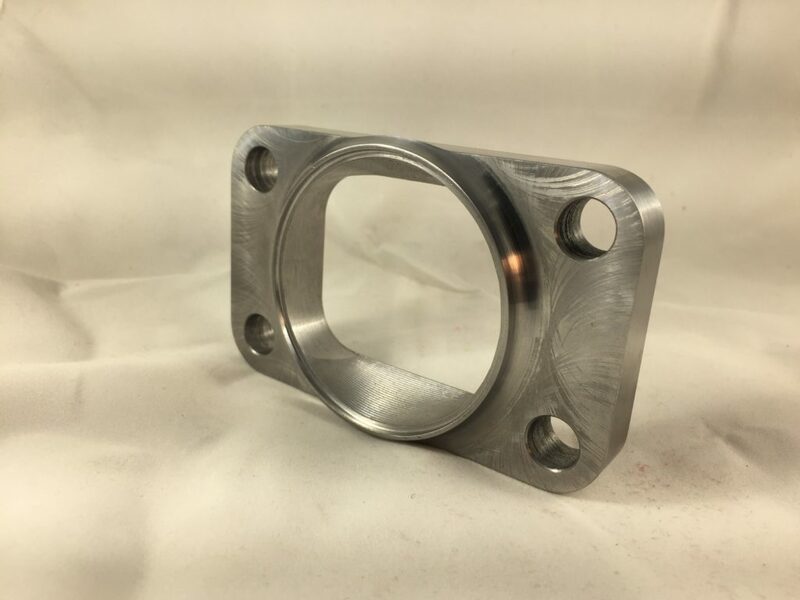 We also offer a wide range of flanges. 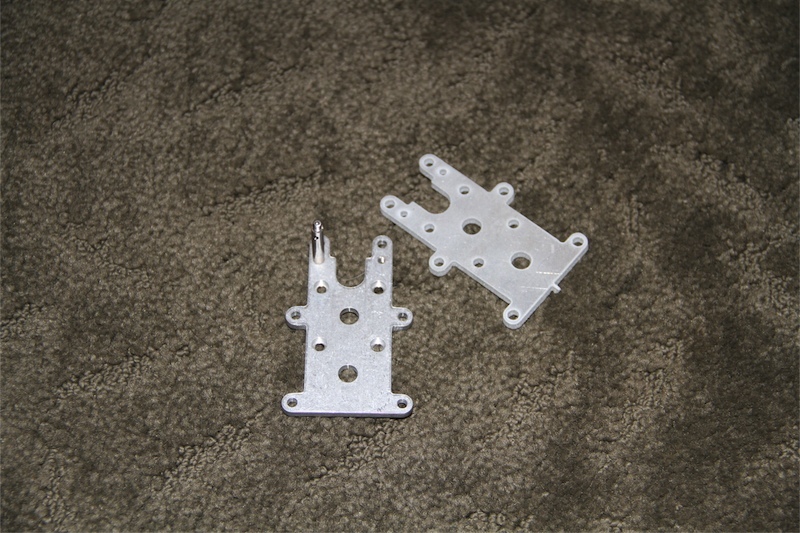 Click on a product to go to our store. 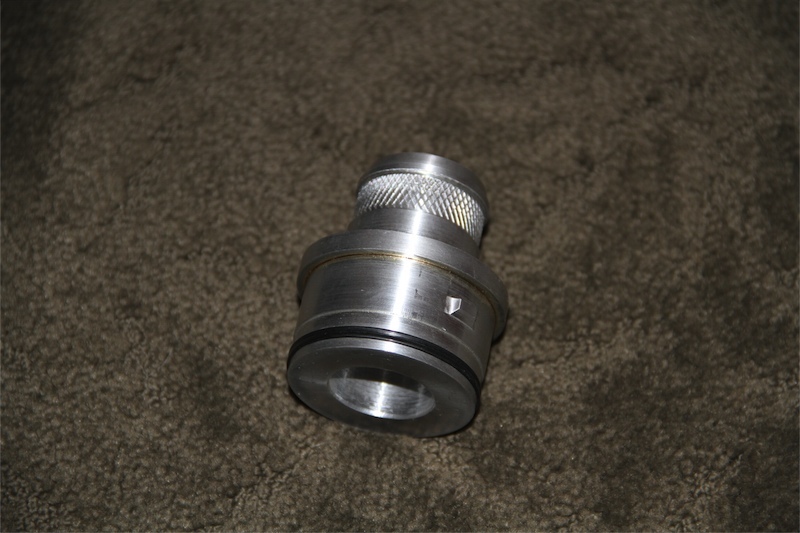 T6 to Fit a 3"
Need a part that you don't see here? 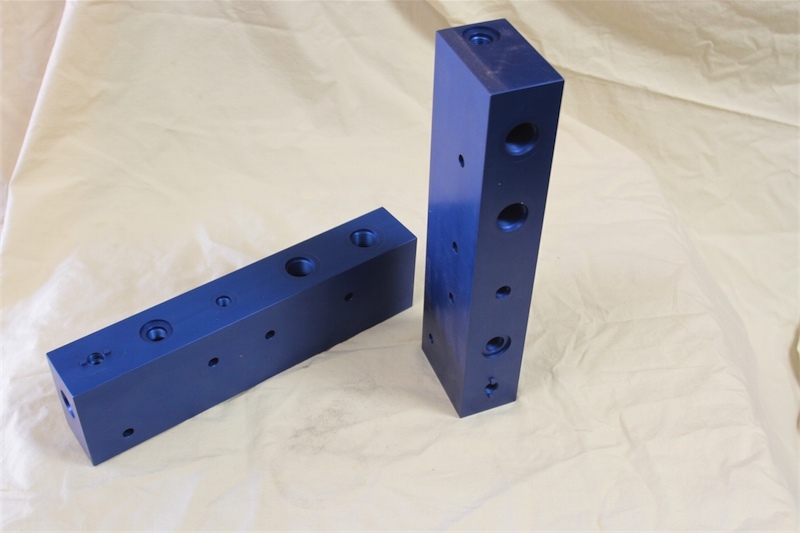 Call us or request a quote!